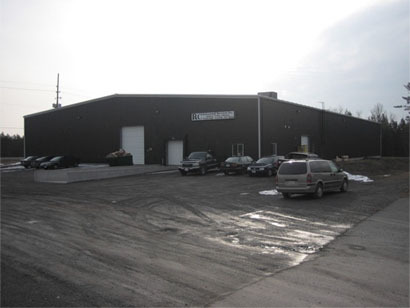 About RC Industrial Services Inc.
a Millwright with over 30 years experience. At RC Industrial we pride ourselves in resolving your process issues. Whether it involves ergonomics, safety, quality assurance, manufacturing, or automation we will find a solution that meets all your requirements. We pride ourselves in professionalism, safety, and customer service.